Irrigation season has wrapped up here in Nebraska. Now is a good time to evaluate you center pivot to make sure it is ready for winter and for another growing season. Here is a quick list of things to look at before winter sets in. 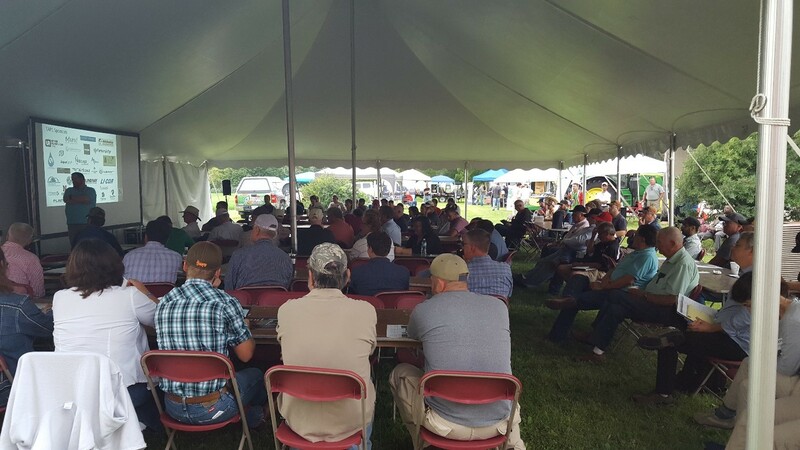 Nebraska Extension, the Ogallala Water Project and the Nebraska Water Balance Alliance will host a water and crops field day on Aug. 23 at the West Central Research and Extension Center, 402 W. State Farm Road, North Platte. Do you know how much water your crop is using on a daily basis? When I ask this question most guys tell me somewhere between 0.20 - 0.40 inches per day. Sometimes they are close but wouldn’t it be nice to know for sure? It is rather simple to figure out if you have the right tools. An atmometer, such as the ETgage®, is what you need to calculate reference ET. ET stands for evapotranspiration. This is the amount of water evaporated from the soil and plant surface and transpired through the plant. Is Manure Irrigation Risky Business? Because of a growing concern about manure irrigation, the University of Wisconsin Extension assembled a workgroup to research the concerns. The workgroup included scientists, public health specialists, state agency experts, farmers, conservationists and others. 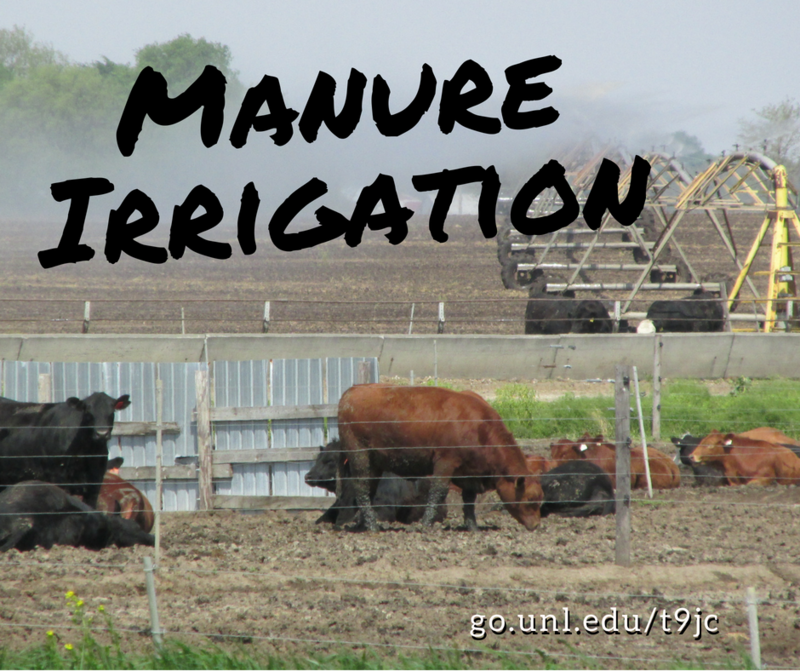 Over the course of two years, the group gathered and studied the science of manure irrigation, which culminated in a report that contains findings, responses and recommendations. This article will review a few of their findings related to bacterial transport as well as highlight some of the reasons why a farmer might opt to apply manure via irrigation rather than other ways.